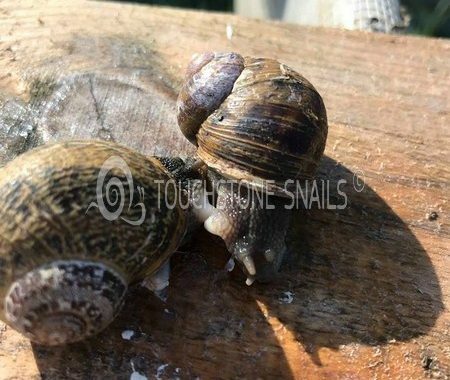 The Mating of the Snails continues in the Snail Breeding Units of Touchstone Snail. 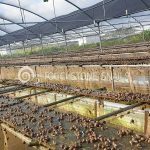 The opening of the production cycle for the new season 2018-2019 has started. 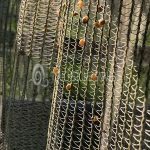 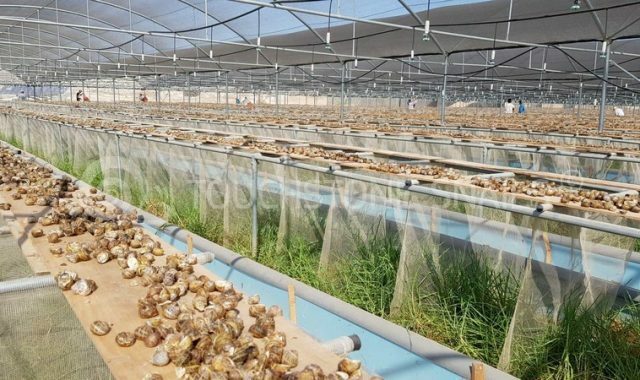 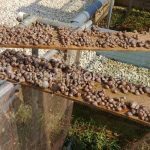 We have placed the mother snails in an area of 60.000m2 and we are ready for the productive procedure. 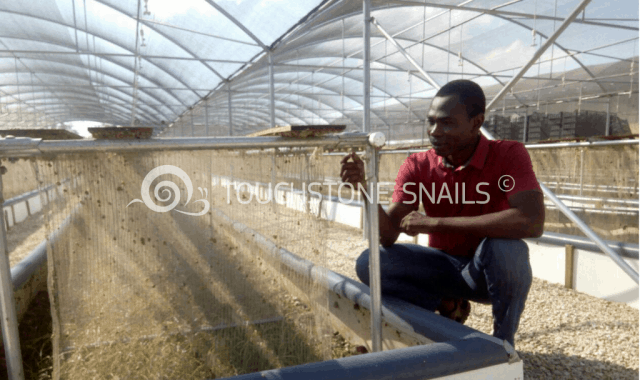 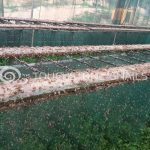 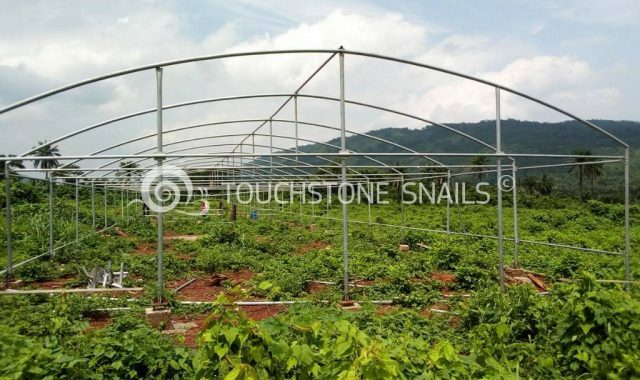 Preparations for the construction of a snail breeding unit in Nigeria with the method of Touchstone Snail.